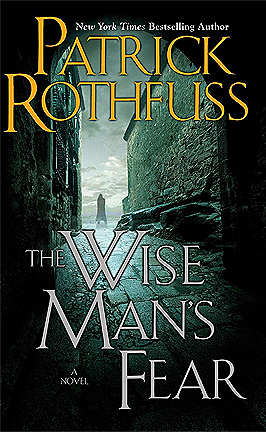 I feel like I haven't been able to do that much reading recently because of work, but I've actually done more than I thought I had! 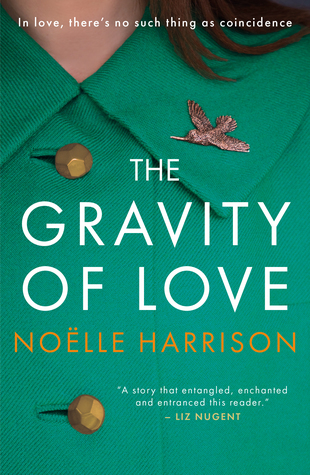 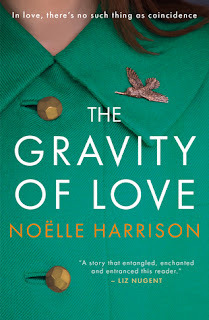 The Gravity of Love by Noelle Harrison. 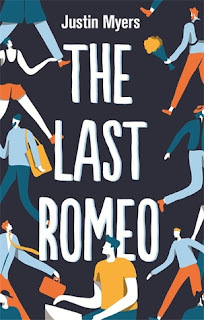 The Last Romeo by Justin Myers. 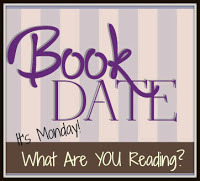 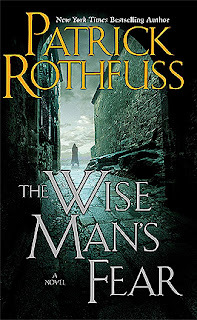 I read this novel for review, and I really enjoyed it. 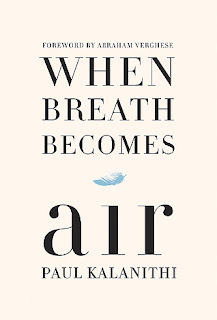 It was light-hearted and quite funny. 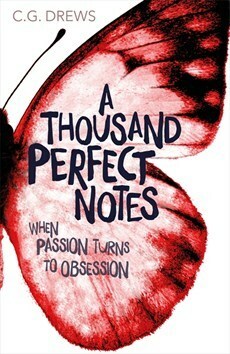 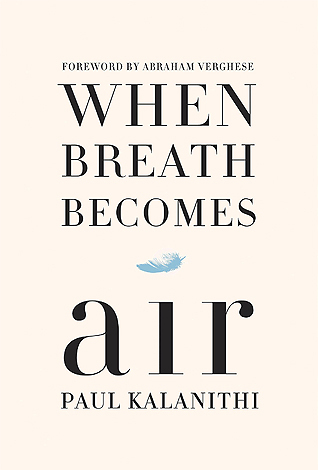 This is an amazing non-fiction book about a neurosurgeon's personal struggle with cancer.